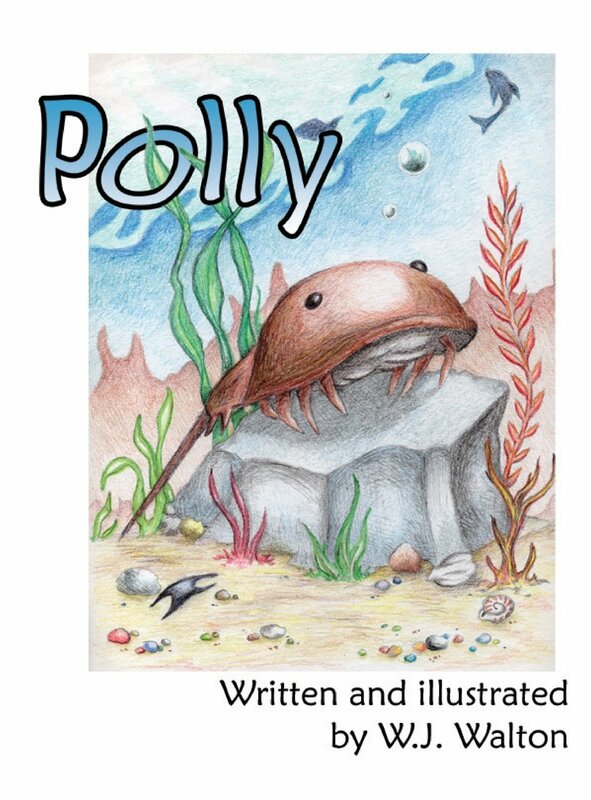 Polly is the story of a horseshoe crab who discovers a sky full of stars on the night that she hatches, and wants to know more about what she sees. Not satisfied with the answers she gets from the other creatures of the sea, she sets out on her own to discover as much as she can. Her curiosity leads her to many amazing discoveries above the water, including the strange and enigmatic “two feet” that live there - but when one of those encounters leaves her with an unanswered question, her real journey of discovery begins. Polly is a story about self-discovery, the love of learning and exploration, and the quest for knowledge and wisdom. It’s a gentle story told through the eyes of one of the world’s most gentle and yet misunderstood creatures. 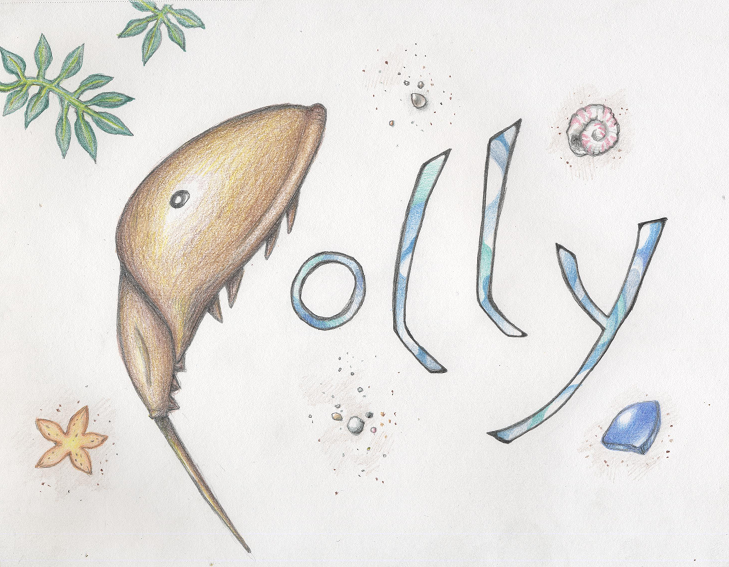 During the production of Polly, I consulted with marine biology experts to maintain scientific accuracy as much as possible. Even the stars in the night sky scenes are in their proper positions. The plot of the book follows the life cycle of the limulus polyphemus, from hatching to old age, and the theme touches upon the basics of the scientific discovery process. 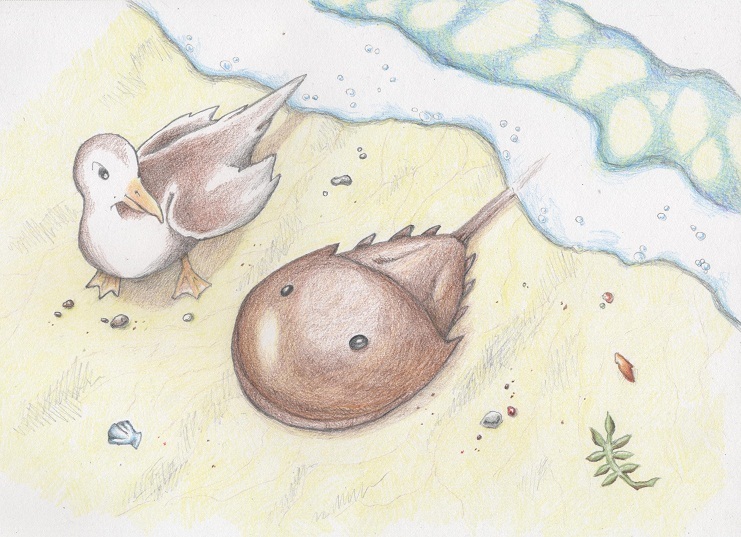 The end of the book features a section on facts about horseshoe crabs, as well as a short bibliography of other books on the subject. All of the illustrations were created by myself in colored pencil. Polly is a self-published, print-on-demand publication. Sometimes, I have some copies available in my personal stock. You can contact me (wjwalton@yahoo.com) to see if I currently have any. If not, copies can be purchased at Amazon or Barnes & Noble. Polly coloring and activity pages (in PDF format) are available here, and printable (and colorable!) bookmarks are available here. Interested in a reading and/or book signing? You can contact me at wjwalton@yahoo.com, and a Polly press packet (including press release, posters, sample pages, and more) is available here.